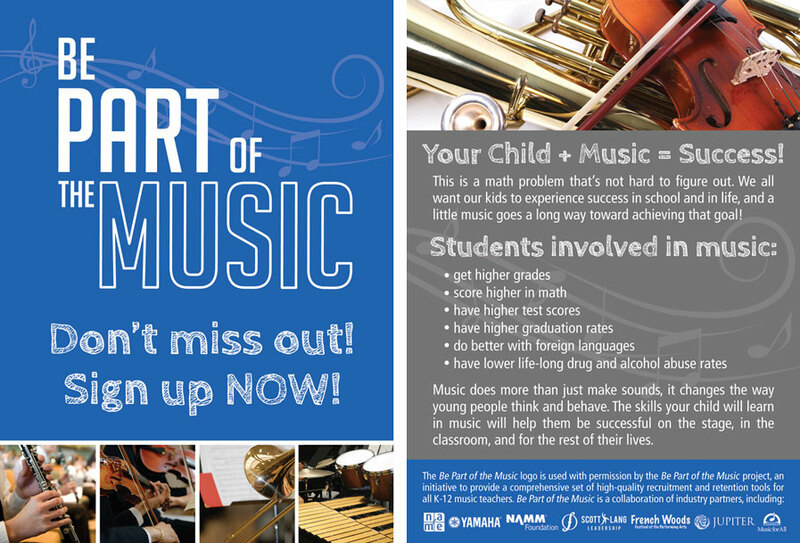 Finally, the tools you need to make a BIG impression on students AND parents! 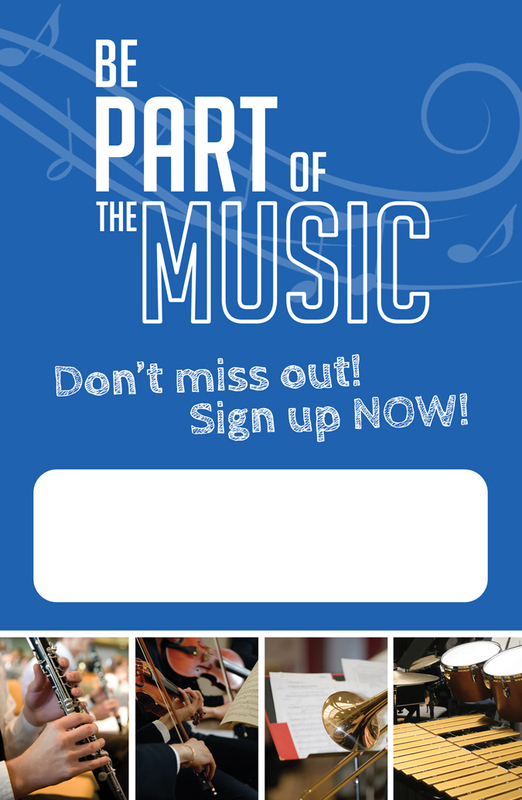 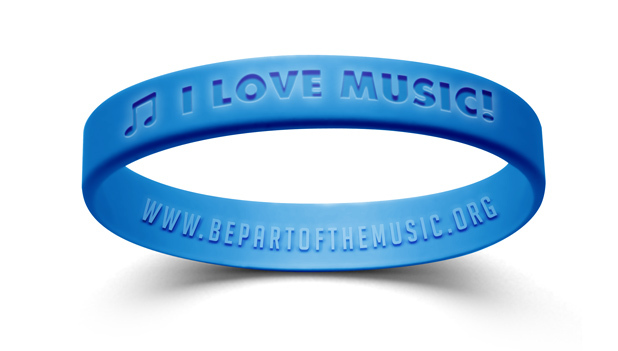 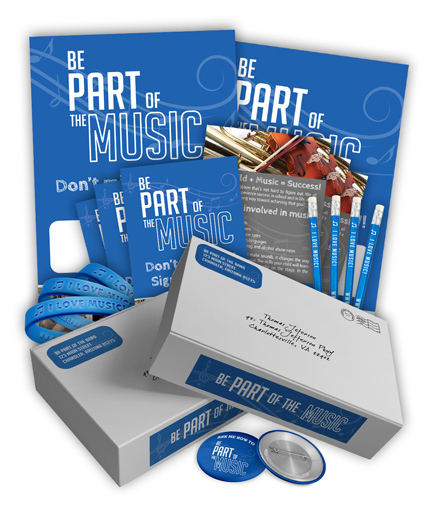 Be Part of the Music was founded to provide comprehensive and high-quality recruitment and retention tools for K-12 music educators. Click below to purchase a beginner recruitment pack for your program.